Big Fork Content was a vision that started in 2011. 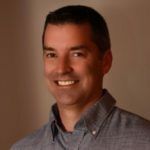 Brian Chappell, Big Fork Content’s leading investor and founding partner, saw a need to focus and optimize businesses content. 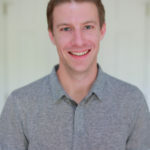 As a prior SEO agency founder and operator, Brian realized the need for a focused agency offering. Brian saw Web Design/Web Development companies as being disconnected to what truly generated traffic and audience development. He also noticed that SEO agencies had become disconnected to User satisfaction, and were always scheming for the next new thing to manipulate to increase site rankings. 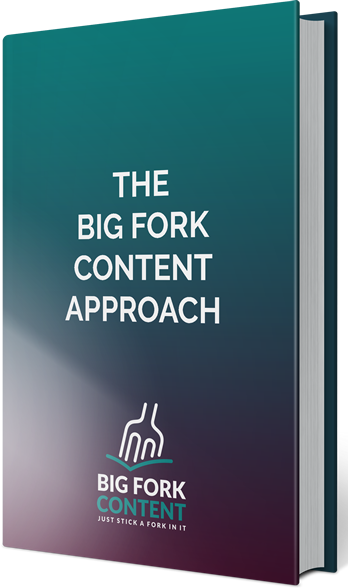 Somewhere in between what the design/development firms and SEO agencies offer is what Big Fork Content calls Content Experience Optimization. Big Fork Content is a firm that optimizes both ends of the spectrum. Developing a heightened User experience as it relates to your Brand’s content, while at the same time driving additional eyeballs to that content. In recent years, Brian found that the clients who achieved the best results were the ones who let him modify and strengthen their content. 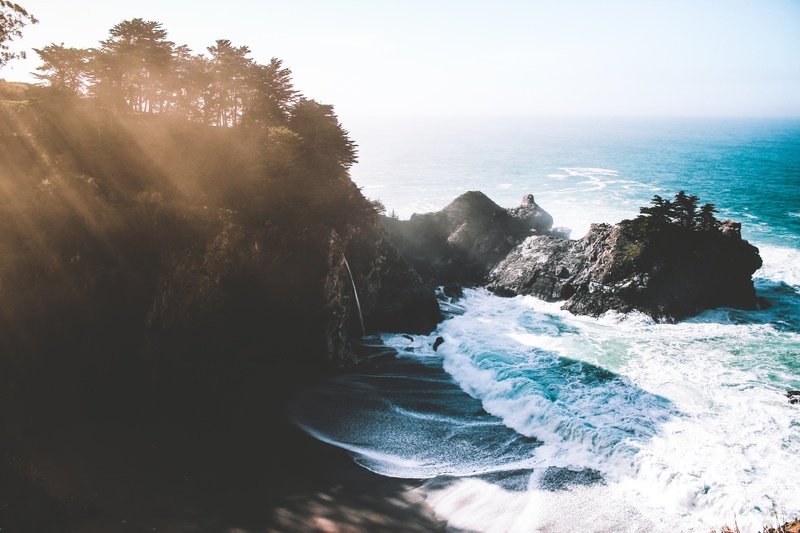 If clients prevented his team from producing change to their core technology and internal content production, they rarely achieved the results they were hoping for. In today’s market, it’s all about semantic content relationships if you want to rank well with Google. Big Fork Content has distilled down the positive results seen with high quality content over the years, and is solely focused on that for its clients. This helps drive continued results and frees up wasted dollars. You won’t find the team sitting around pushing pawns on a chessboard all day; this is part of the company’s founding methodology. Learn more about the founding members of Big Fork Content on our press page.